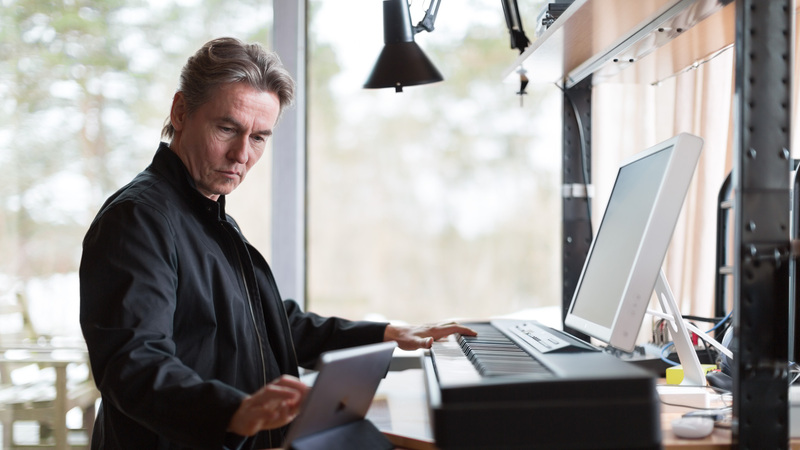 Finnish composer and conductor Esa-Pekka Salonen has been an enthusiastic fan of Apple products for a while. In 2012 he helped develop the Orchestra app, designed as an exciting resource to demystify classical music for a new, tech-savy generation. Now he is featured in Apple’s new “Your Verse” iPad campaign. 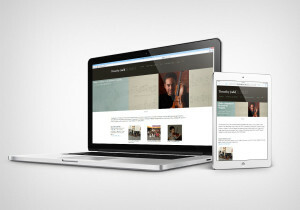 This website shows how the iPad has become an important tool for Salonen as a composer and performer. The very phrase “classical music,” implying an art devoted exclusively to the past, banishes it into limbo. But I imagine that many composers will be pleased at the sight of Salonen’s mass-market breakthrough. Very simply, it says: We exist. Apple, a company rooted in beautiful design, has created a visually stunning ad which cleverly depicts the birth and development of a musical motive. The music is part of Esa-Pekka Salonen’s Violin Concerto, written for Leila Josefowicz and premiered in 2009 in Los Angeles. A new recording of the concerto has just been released to coincide with the campaign. You can listen to the complete Violin Concerto here. 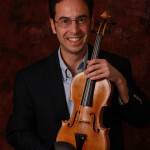 From the virtuosic opening, it embraces the violin’s ethnic fiddle tradition. Splashes of color blend with occasional rock drum elements. Esa-Pekka Salonen discusses the piece here. Another interesting Salonen piece I’ve been listening to this week is Nyx (2010). The title refers to the shadowy goddess of the night from Greek mythology. You might hear echoes of Sibelius, Bartók, Mahler and Strauss mixed with the atmospheric sounds of a movie soundtrack. To develop the material takes time. Is this a beginning, end or middle? The best moments are the ones where I realize that the piece wants to go into a certain direction and perhaps it was a direction I wasn’t even aware of.